Intelligent Multimedia Storage. 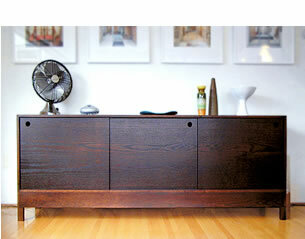 A removable back panel for easy access and wiring of stereo and video systems. Available in walnut, maple, fir or cherry. Extensive colour selection available.